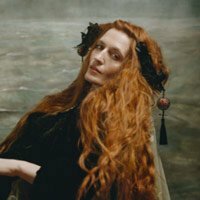 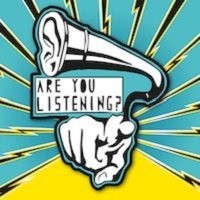 Florence + the Machine, Primal Scream, Johnny Marr and Chrvches have been confirmed for the Edinburgh Summer Sessions. 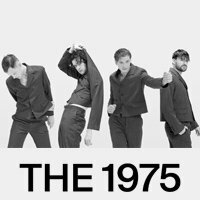 The 1975 are set to headline London’s Garage in aid of Warchild UK. 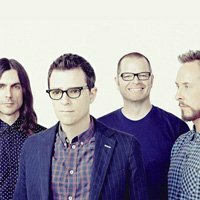 Weezer will take over the O2 Academy Brixton in London next summer. 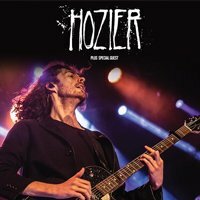 Hozier will follow up the release of his new album ’Wasteland, Baby!’ with an autumn UK tour, which includes five nights at the London Palladium. 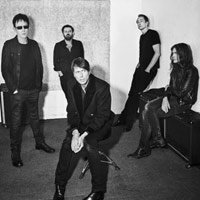 Suede are among the names announced for Glasgow’s Summer Nights concert series at the Kelvingrove Bandstand. 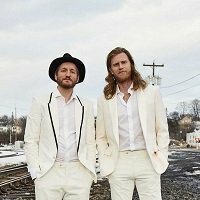 The Lumineers have announced an extensive world tour, including dates in the UK, Ireland and Europe, to accompany their new album, ’III’. 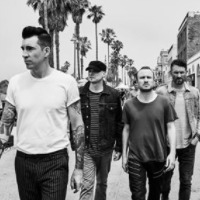 Shed Seven have added an extra Brixton Academy show to their Shedcember19 tour for later this year, due to high demand for tickets. 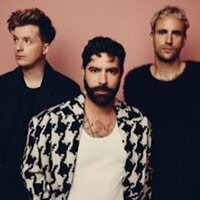 Foals have been confirmed to headline an intimate show as part of Transgressive Records’ 15th anniversary celebrations at the Great Escape. 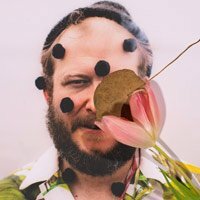 Bon Iver has been confirmed to headline All Points East in London’s Victoria Park on June 2. 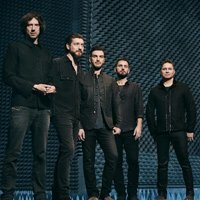 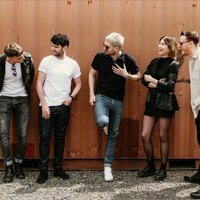 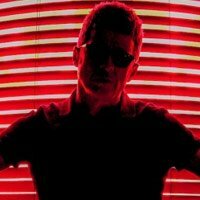 The Courteeners will headline an Edinburgh Summer Sessions show in August, alongside the likes of Florence and the Machine, Primal Scream, and Chvrches. 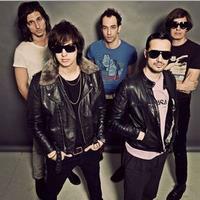 The Strokes will headline the Saturday of All Points East this year. 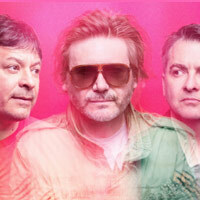 Manic Street Preachers will headline Splendour In Nottingham this year alongside the Specials. 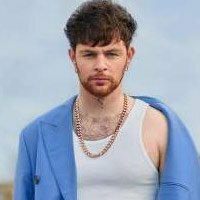 Tom Grennan will perform at the Royal Albert Hall in March for Teenage Cancer Trust. 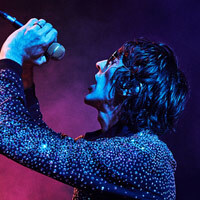 Richard Ashcroft will headline the final day of Wasteland Festival 2019. 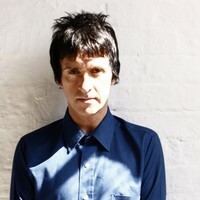 Primal Scream and Johnny Marr will co headline an Edinburgh Summer Sessions show in August. 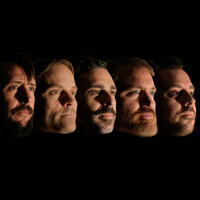 Band Of Horses will hit the road in the UK and Europe in June. 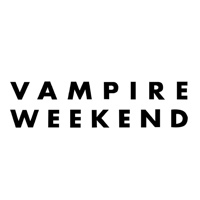 Vampire Weekend have added a second Manchester date to their upcoming ’Father Of The Bride’ tour plans. 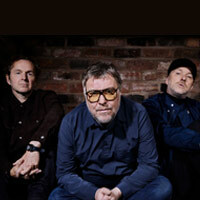 Gomez have lined up summer UK shows to celebrate the reissue of ’Liquid Skin’. 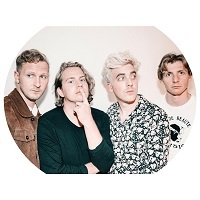 After their biggest UK tour to date in February, the Wombats will headline Manchester’s Sounds of the City. 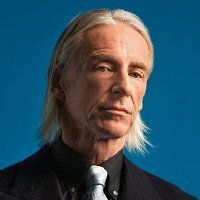 Paul Weller has announced a new show at Cardiff Castle for the Sounds of the City concert series. 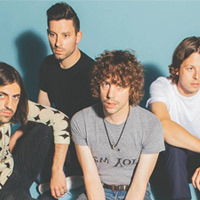 The Horrors will play London’s Royal Albert Hall next spring celebrating the 10th anniversary of their ‘Primary Colours’ album. 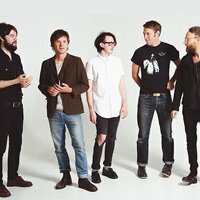 Father John Misty has confirmed a Glasgow show as part of Kelvingrove Bandstand’s Summer Nights concert series in August. 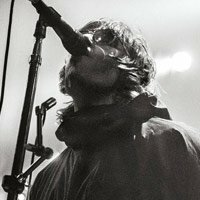 Catfish and the Bottlemen announced as headliners for TRNSMT Festival in Glasgow this July. 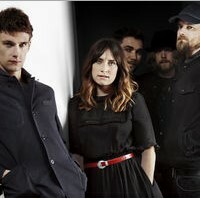 Maximo Park have announced a one-off headline gig in Edinburgh this May. 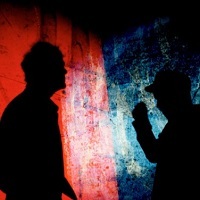 Witness a special Evening With The National this April when they touch down in Paris, London, LA, Toronto and New York. 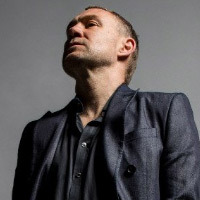 David Gray has lined up a show as part of Cork’s Live at the Marquee series. 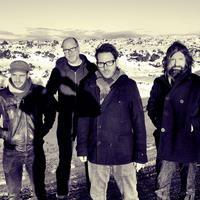 Garbage have announced new UK, Ireland and European dates for the summer. 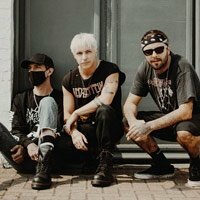 The Hunna are set to headline the inaugural Marshall Live in Milton Keynes this June. 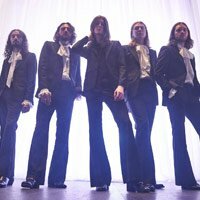 Blossoms have summer tour plans around the UK. 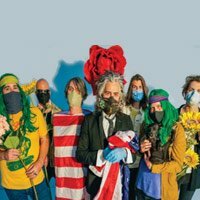 The Flaming Lips will celebrate the 20th anniversary of their 1999 album ’The Soft Bulletin’ with huge UK shows. 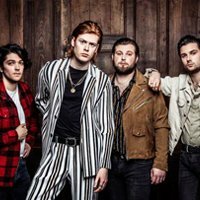 The Amazons will play a headline homecoming show at Reading University in May. 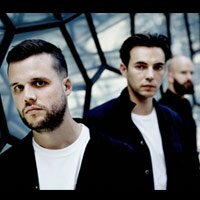 White Lies have confirmed an extra London show due to demand. 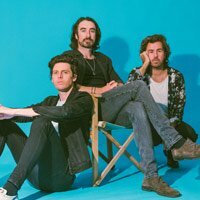 The Vaccines have been announced as headliners for Smoked and Uncut Festival in July. 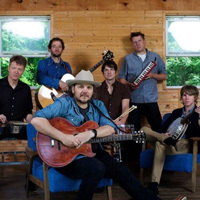 Wilco will play three UK shows in September as part of a wider European tour. 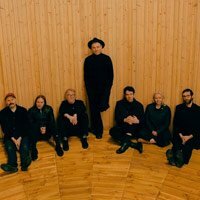 Belle And Sebastian have confirmed a short run of UK headline dates this July. 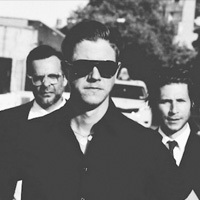 Interpol have added a Glasgow show on May 26 to their summer tour plans. 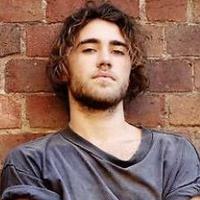 Matt Corby has announced a Dublin date in June. 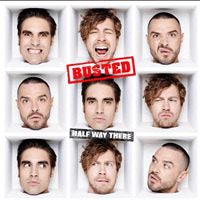 Busted have announced a headline show at this year’s Hampton Court Palace Festival in June. 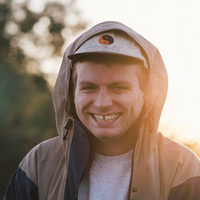 Mac DeMarco has announced two new shows in Glasgow and Halifax. 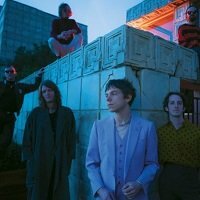 Cage The Elephant have announced a new UK and European tour for June. 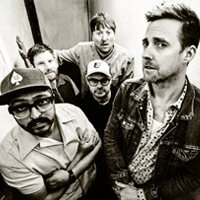 Kaiser Chiefs will headline Smoked and Uncut Festival this summer. 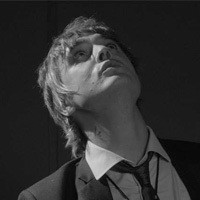 Peter Doherty tours the UK and Ireland with the Puta Madres in May supporting their debut self titled album. 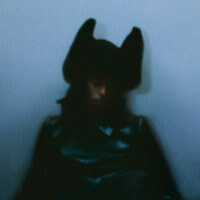 Skunk Anansie have added new UK dates to their 25Live@25 Tour. 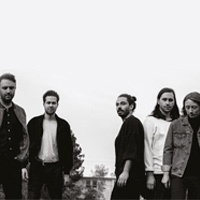 Local Natives have confirmed the UK and Ireland leg of their Spiral Choir Tour. 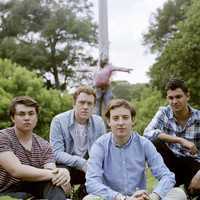 After announcing their appearance at All Together Now Festival, Bombay Bicycle Club have confirmed a headline show in Cork this August. 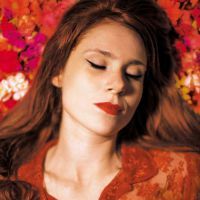 Kate Nash has announced a string of UK headline dates through summer 2019. 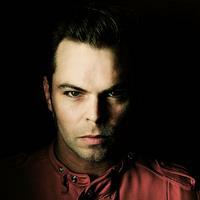 Gaz Coombes has been forced to cancel a series of forthcoming shows in Europe and postpone a later run in the UK due to a severely broken leg. 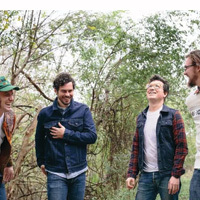 White Denim will tour the UK this summer with support from Boy Azooga. 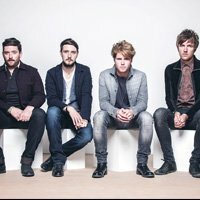 The Coronas have confirmed a huge summer show in Cork. 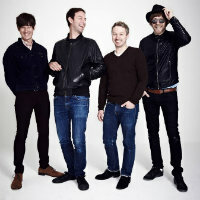 The Rifles announce three UK gigs for November, in addition to rescheduling their April ’great Escape’ 10th anniversary shows to now take place in November. 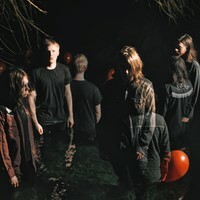 Blood Red Shoes will continue to support ’Get Tragic’ with a UK and European tour this November. 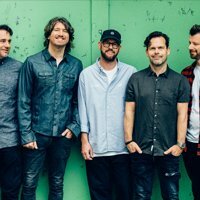 Turin Brakes have announced a massive acoustic tour for late 2019. 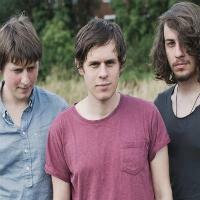 Walking On Cars have announced a UK and Ireland tour for spring. 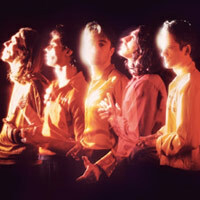 The Wedding Present have confirmed the ’Bizarro’ 30th anniversary tour of the UK and Ireland. 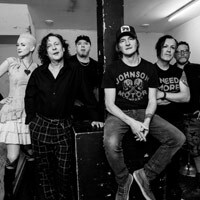 The Wonder Stuff have revealed tour dates in Cardiff and Southampton this May. 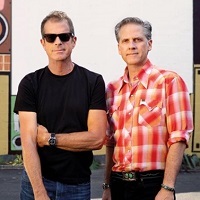 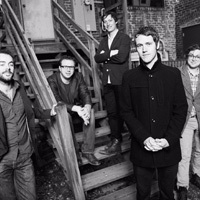 Calexico have announced a co-headline tour with Iron and Wine for November. 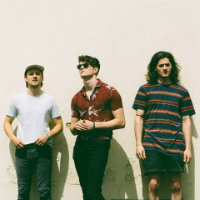 Mini Mansions will tour the UK and Ireland in May 2019, prior to the release of their new album ‘Guy Walks Into A Bar…’. 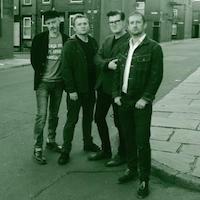 The Smyths have announced two gigs at London’s 100 Club this July. 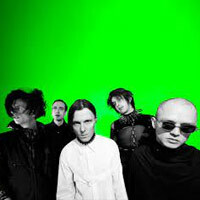 Gossip will reunite this summer for a UK and European tour to celebrate the tenth anniversary of ’Music For Me’. 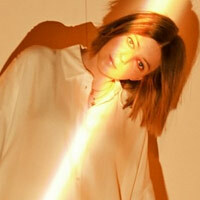 Canadian indie pop singer Lights is heading to the UK this May for a run of headline gigs. 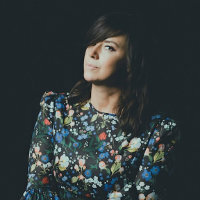 Sharon Van Etten has announced shows in the UK, Ireland, Europe and the US throughout 2019. 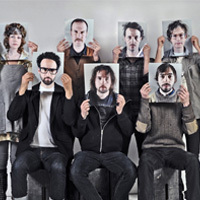 Broken Social Scene have added a Dublin date to their August tour plans following their sold out show there last year. 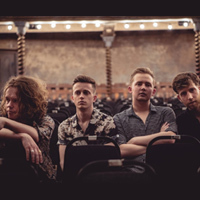 UK headline dates have been announced for Amber Run taking place this October. 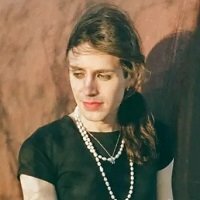 Ezra Furman has announced new Irish tour dates for July, in addition to a handful of May UK dates surrounding their headline slot at Deer Shed Festival. 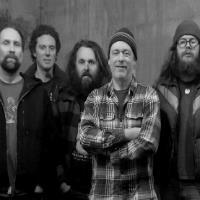 Marking 20 years since ’Keep It Like A Secret’, Built To Spill have announced a handful of anniversary shows around the UK. 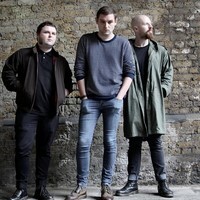 The Twilight Sad have announced two new UK shows for the autumn, including their biggest headline show to date at London’s O2 Forum. 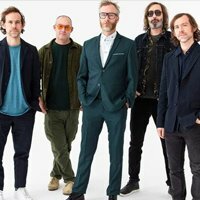 dEUS have added a second Dublin show to their ’The Ideal Crash’ 20th Anniversary Tour. 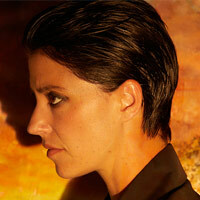 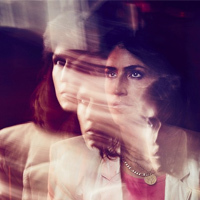 Joan As Police Woman will tour the UK and Ireland this summer to support her retrospective LP ’Joanthology’. 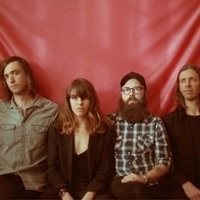 Jenny Lewis has announced her On The Line UK tour leg. 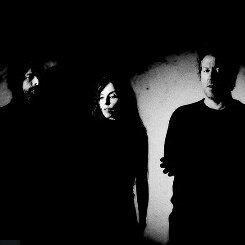 Swervedriver will support their new album ’Future Ruins’ with a UK tour in May. 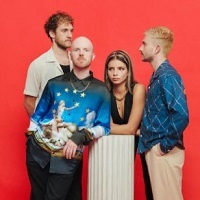 Black Honey have announced tour dates for spring across the UK and Ireland, supporting their debut album. 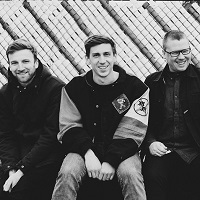 We Were Promised Jetpacks have lined up winter UK and Ireland dates. 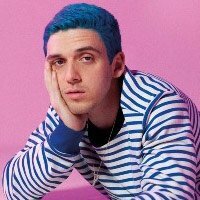 Lauv has added further London and Amsterdam dates to his upcoming How I’m Feeling tour. 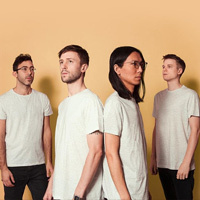 Teleman have announced a short tour around their previously confirmed date at London’s EartH. 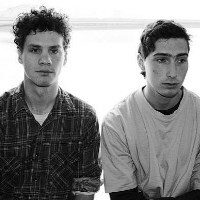 The Antlers have announced they will tour the UK, US and Europe this year celebrating the 10th anniversary of ’Hospice’. 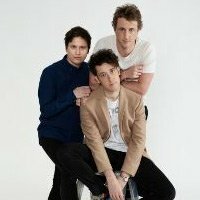 The Dunwells have announced their Brother Duo Tour. 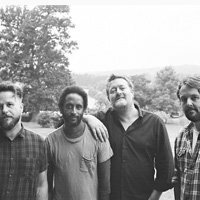 Fatherson have announced further shows behind their recent third album, ’Sum Of All Your Parts’. 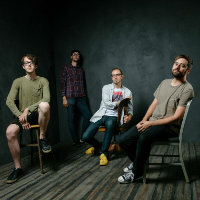 Foxing have announced July shows in London and Brighton. 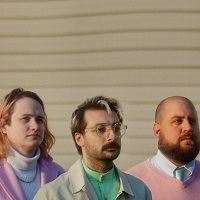 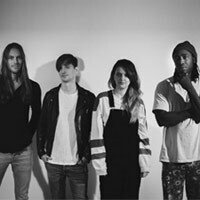 Whitney have announced new UK dates as part of a wider international tour. 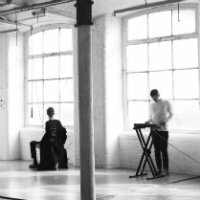 Hunter and the Bear have announced a string of intimate UK gigs to take place in May. 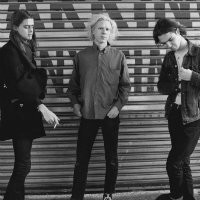 Blaenavon have announced a spring UK and Ireland tour to coincide with the release of a new single. 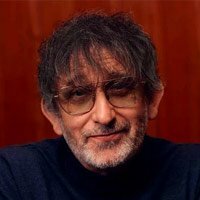 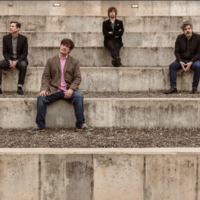 Lightning Seeds will headline the opening Friday of Watchet Festival this summer. 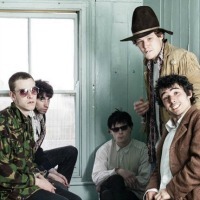 Fat White Family will hit the road this spring in support of their upcoming third LP, ’Serf’s Up’. 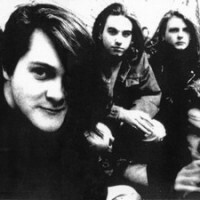 Ned’s Atomic Dustbin and Pop Will Eat Itself are set to combine for an April UK tour. 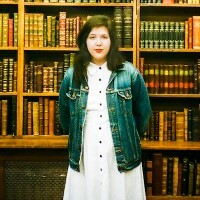 Lucy Dacus has unveiled a new UK and European tour to take place this summer. 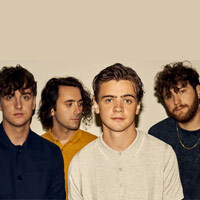 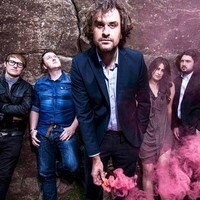 The Academic have announced their return to Dublin’s Iveagh Gardens next summer, in addition to their biggest Galway show so far in July. 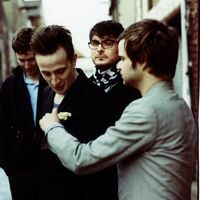 The Futureheads will hit the road for a UK tour this summer. 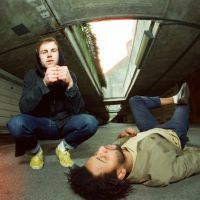 Superfood have announced a farewell show at Scala, London this April. 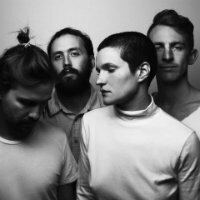 Big Thief have unveiled a UK and Ireland tour for May 2019. 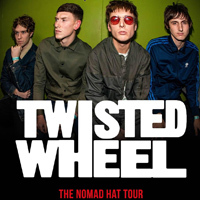 Twisted Wheel will bring their Nomad Hat Tour around the UK and Ireland throughout 2019. 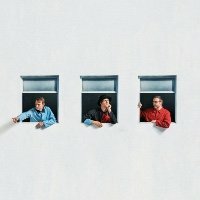 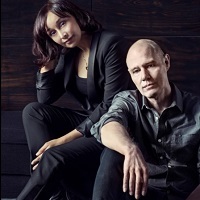 Echobelly have announced a UK acoustic tour for May 2019. 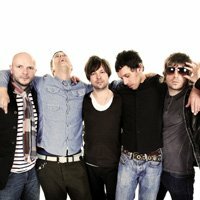 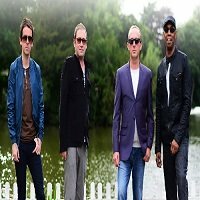 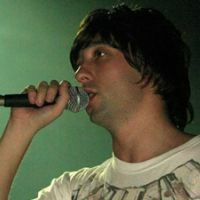 Stone Roses tribute band the Clone Roses have announced a headline gig at the Empress Ballroom, Blackpool this August. 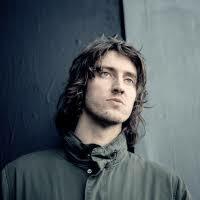 Dean Lewis has lined up further UK and European dates around his previously confirmed London show. 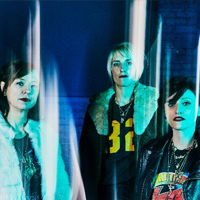 Ex Hex tour the UK this May. 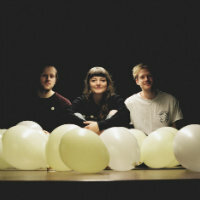 Muncie Girls have announced headline UK dates through April. 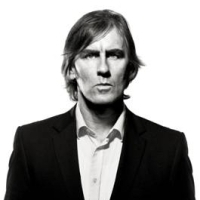 Robert Forster has announced a run of UK and Ireland dates as part of a European tour supporting his new album ’Inferno’. 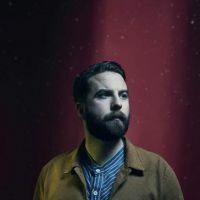 Tom Williams has announced a UK tour supporting his new LP, ’What Did You Want To Be?’. 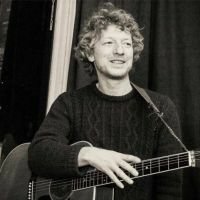 Cast frontman John Power has announced acoustic solo shows for April and May. 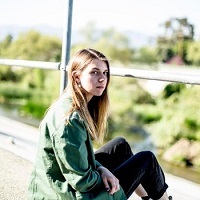 Jade Bird has announced live dates for autumn supporting her debut album. 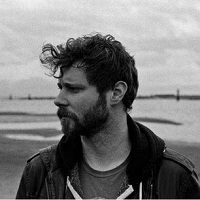 Dan Mangan has announced dates for 2019 following the release of ’More Or Less’. 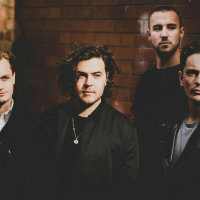 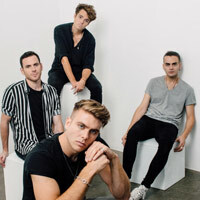 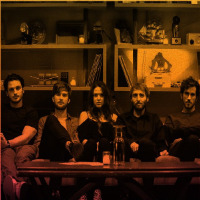 Mt Joy are confirmed to headline London’s bush hall this June. 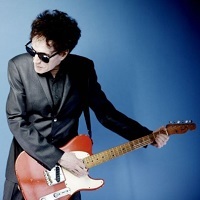 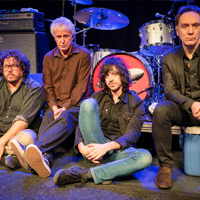 Peter Perrett will play a string of headline UK gigs in spring 2019, finishing up at London’s Scala on the May 29. 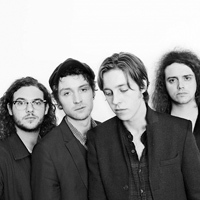 Cassia have lined up a huge headline UK tour in October. 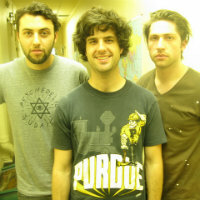 Broken Hands will take over London’s Black Heart in April. 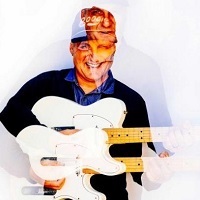 Spiral Stairs, of Pavement, has announced a UK tour to accompany his new album, ’We Wanna Be Hyp-No-Tized’. 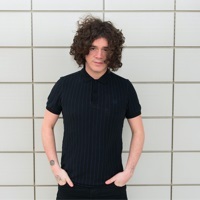 Kyle Falconer has announced a spring UK tour for 2019. 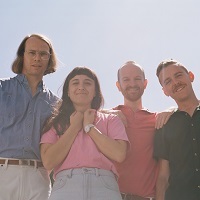 The Beths tour the UK in May, with various venues seeing upgrades due to demand. 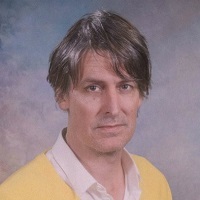 Better Oblivion Community Center, aka Phoebe Bridgers and Conor Oberst, will bring their new project to the UK in May 2019. 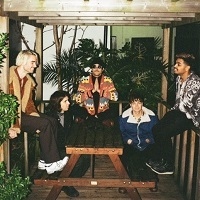 Bakar has confirmed May UK shows. 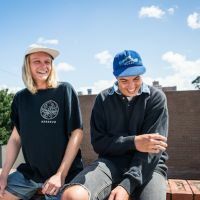 Bloxx hit up the UK circuit in April with a long string of shows. 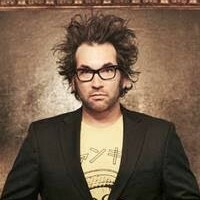 Justin Courtney Pierre of Motion City Soundtrack will headline Camden’s Underworld in May. 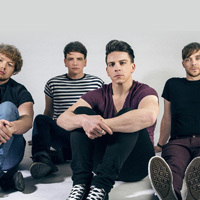 Theory have announced a UK headline tour taking place this November. 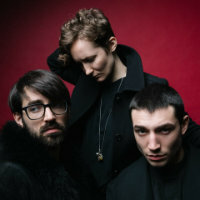 W H Lung UK headline tour dates have been announced for May. 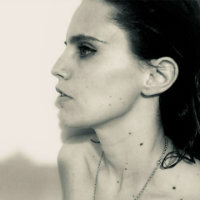 Tomberlin has confirmed UK and European summer tour dates. 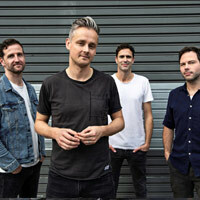 Sons Of An Illustrious Father play London and Glasgow this May. 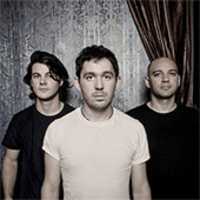 Luna Bay have confirmed a one off show at Scala, London in November. 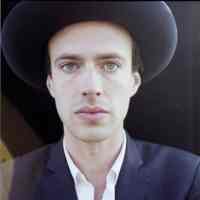 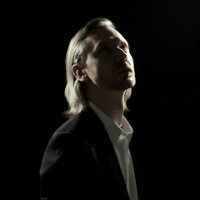 Finn Andrews of the Veils heads out on his solo headline tour of the UK and Europe in May. 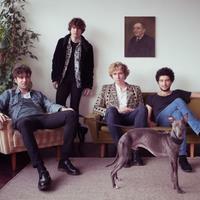 Saint Leonard has confirmed a London headline show at Omeara for April. 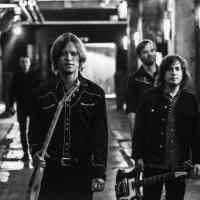 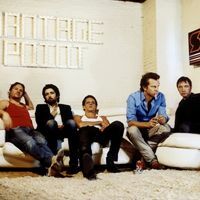 Swedish rock band Mando Diao take over the O2 Academy Islignton in May. 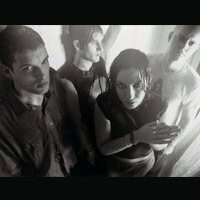 Unloved have announced UK and Ireland headline shows for May. 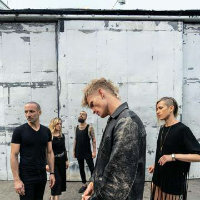 Indie rock band Mother Mother have UK and European tour plans for this summer. 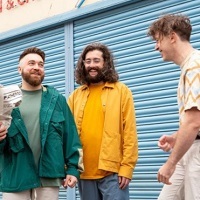 The Jungle Giants are set to take over London’s Heaven in May.